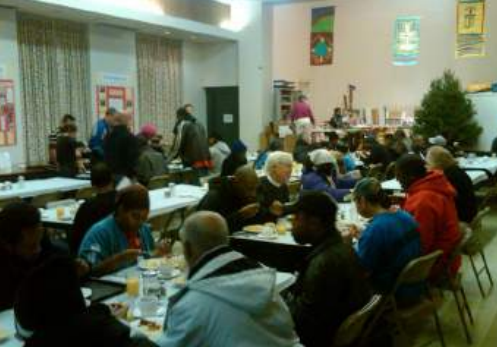 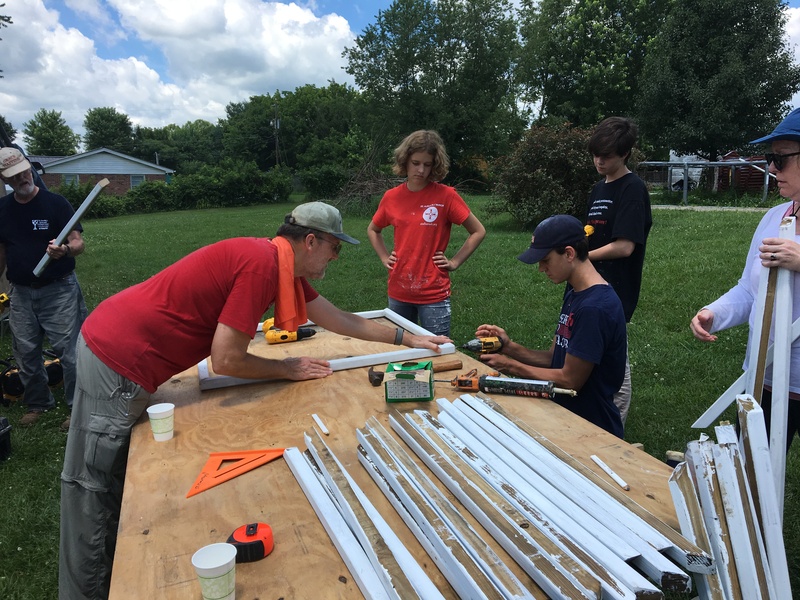 St. Alban's youth put their faith into action. 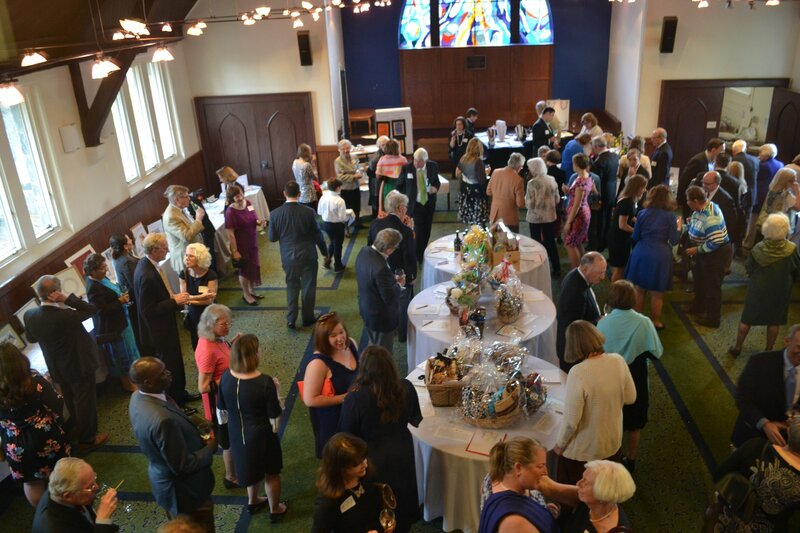 St. Alban's supports a school in Jordan through our annual fund-raising Gala. 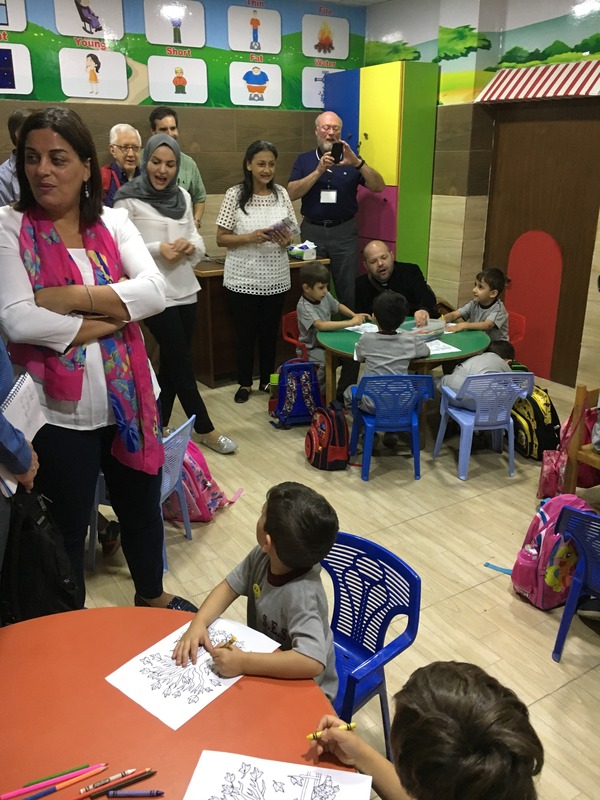 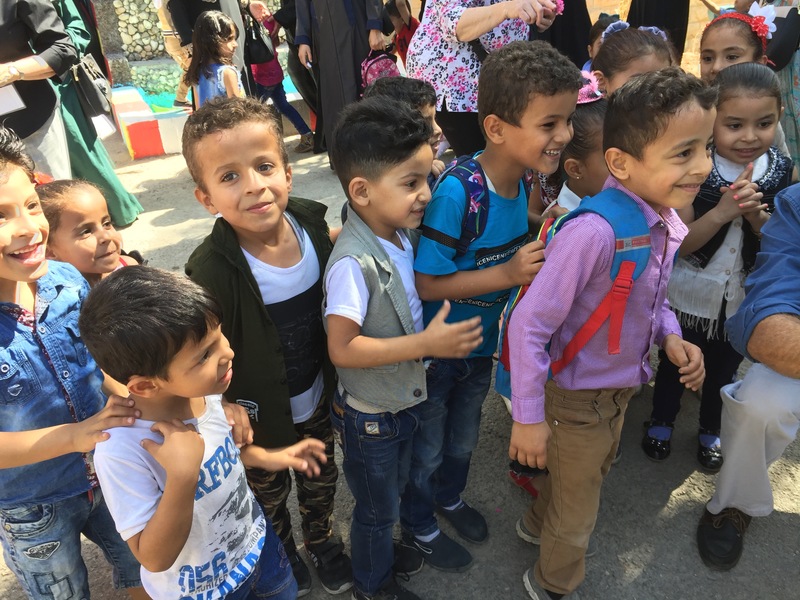 Lisa Sams of the global mission committee reflects on a visit she made to the school this year.